Promises for new jobs in south-east Europe’s coal sector are exaggerated. The infographic below shows the how labour productivity in mines across the region compare to those of other countries. 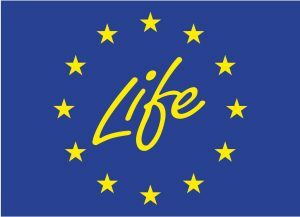 Governments, coal workers and their wider communities need to work together towards a just transition. 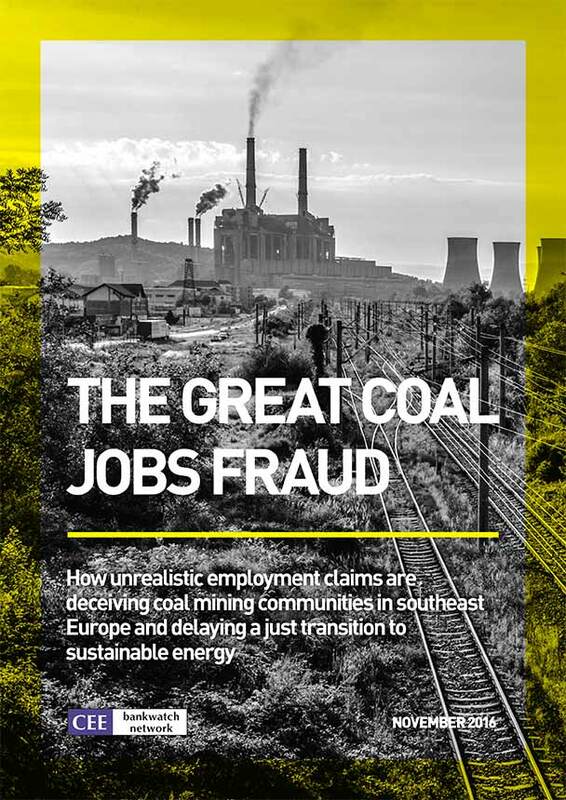 How unrealistic employment claims are deceiving coal mining communities in southeast Europe and delaying a just transition to sustainable energy. A closer look at some of the mines and pointers to alternatives for a more just transition.